At prime clinics you can count on our dental team to get to know you and recognise your individual needs. We are always ready to hear your questions and concerns. 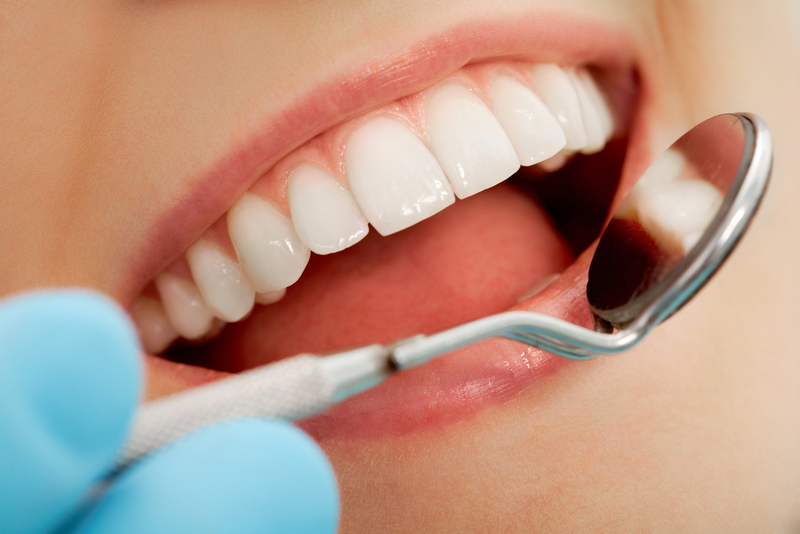 Whether you are here for a routine teeth cleaning or a major surgical procedure, we will make sure you receive the treatment that suits your teeth and schedule.